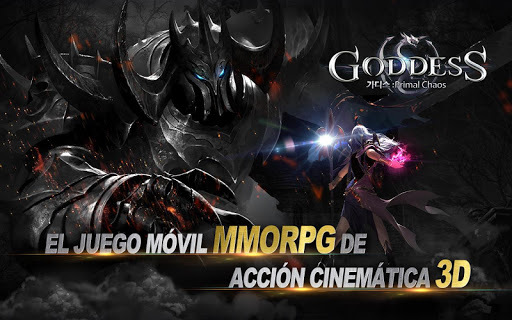 Goddess: Primal Chaos – MMORPG de acción 3D v1.81.21.040200 Mod Apk The 3D cinematic action MMORPG mobile game “Goddess: Primal Chaos” is coming! 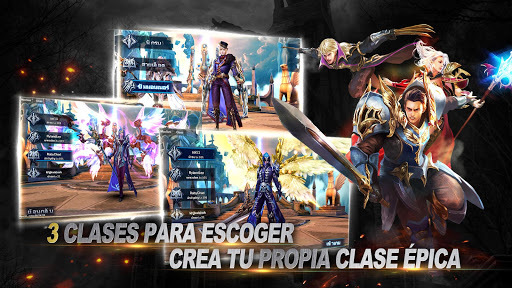 Play now the most anticipated new generation mobile game. Transform yourself into a hero to save the world, traveling through time and space until before the birth of the ‘Tyrant’. Your mission? Save humanity, monsters and the world of spirits! 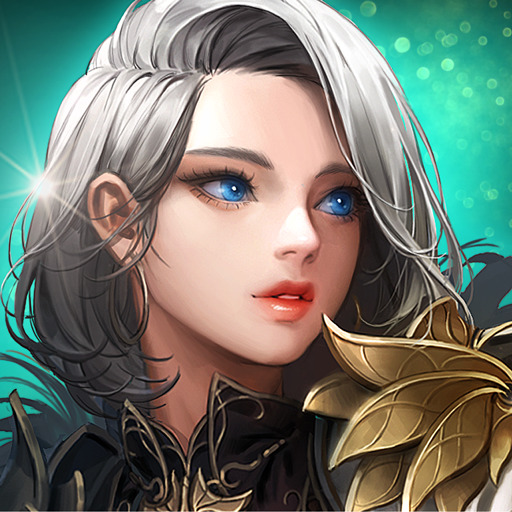 Choose from three incredible classes: Summoner, Warrior or Kindred and fight against millions of online players in this unique fantasy world! Collect items, grow your hero and conquer multiple game modes. Embark today on the adventure through this exciting new world! – Easy to control, one-touch combos and amazing wrestling experience. 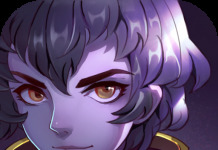 – Recruit your own battle heroes; with dozens of different types available. 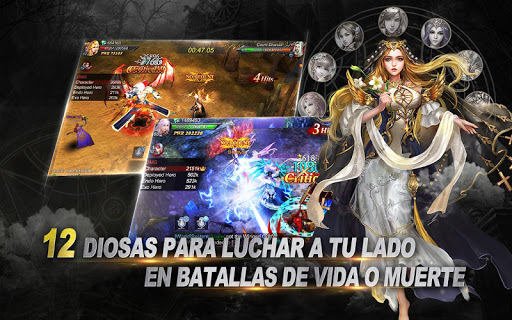 – Join forces with the Goddesses and defeat the world of demons. – Join a team and interact with players from around the world in multiplayer dungeons, Boss worlds and more. 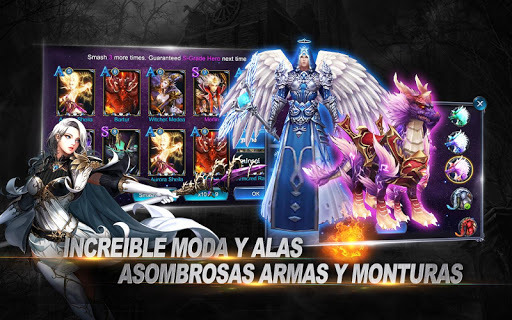 – Powerful Alianza system, use Alliance and Technology Stores to reinforce your character or exchange with other players for better teams. 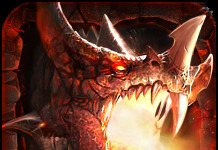 – Dozens of unique mounts, equipment, weapons and incredible costumes. 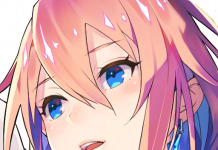 In addition, more content and new game modes await discovery! the progress is lost when changing to this new mod is normal ?? Genial hace tiempo esperaba el mod para el server SA lo mejor ahora podré usarlo con mi cuenta lvl 150. Gracias amigo este es el mejor juego de rol. 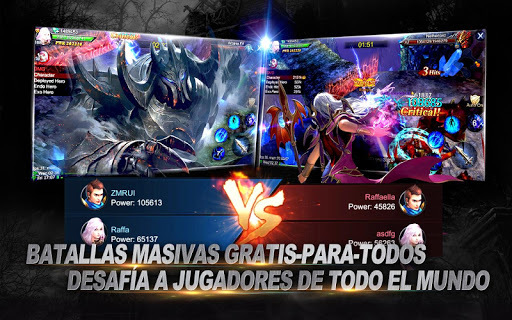 Amigo la aplicación falla el Google play no deja jugar ya que insiste en iniciar con Google play.